The USA has reemerged as the world’s largest producer of oil. Around 35 US states drill for oil and gas, with the state of Texas at the heart of the industry. Indigenous people first found oil there seeping from the soils long before the first Europeans arrived. But it was only from the early 20th century that the industry – with the onset of the motor vehicle - became significant. Oil and gas now represents 40% of the state’s economy and it continues to draw in migrants from around the country and Mexico. Its presence dominates the state’s politics and economics. climate effects. 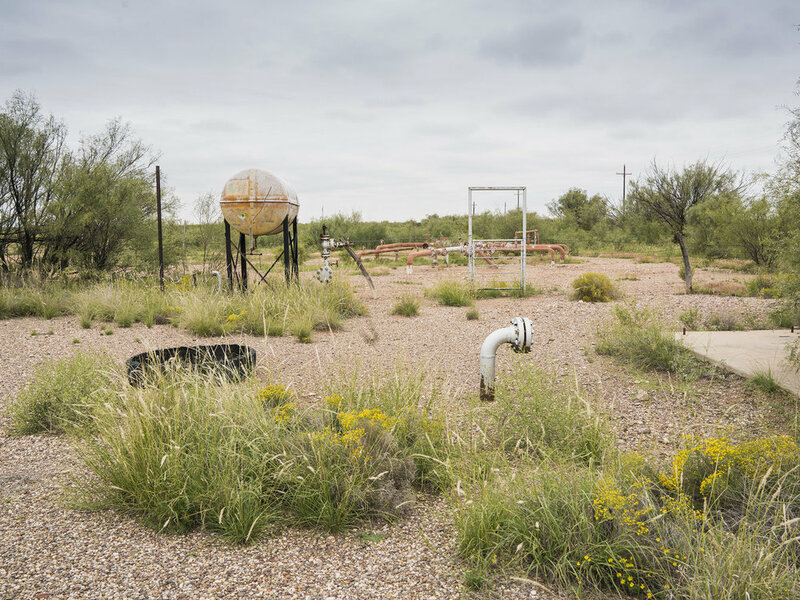 An uncapped, abandoned or orphan well is a likely source of methane, and while methane doesn't linger as long in the atmosphere as carbon dioxide, it is devastating to the climate. In the first two decades after its release, methane is 84 times more potent than carbon dioxide. The US Environmental Protection Agency – now in the hands of Trump’s energy industry appointees - says that the oil and gas industry emits eight million metric tons of methane a year. 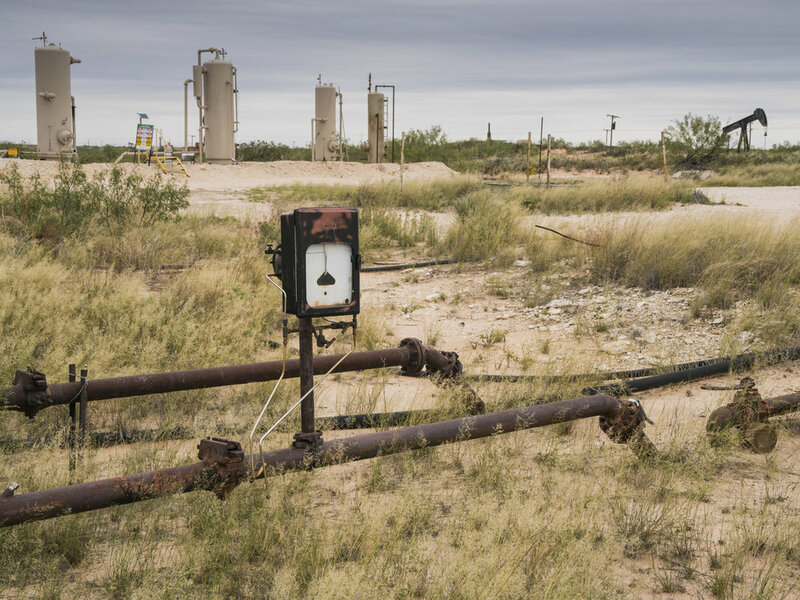 At the close of 2016, the Texas Railroad Commission – which despite its name is the Texas oil industry regulator – has tracked almost 7,000 unplugged ‘orphaned’ wells including off the Gulf Coast. This figure is likely a gross underestimate. 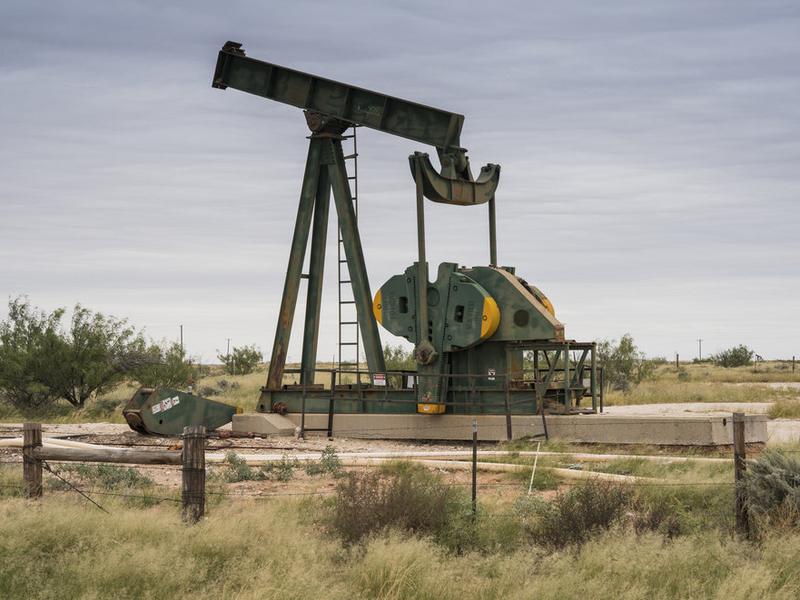 The Commission does not monitor methane emissions from oil and gas drilling companies unless they are considered a major source of air pollution, but in many cases this likelihood is not assessed. In 2019 we begin looking at abandoned oil wells in Pennsylvania and new pictures will shortly be added to this gallery.